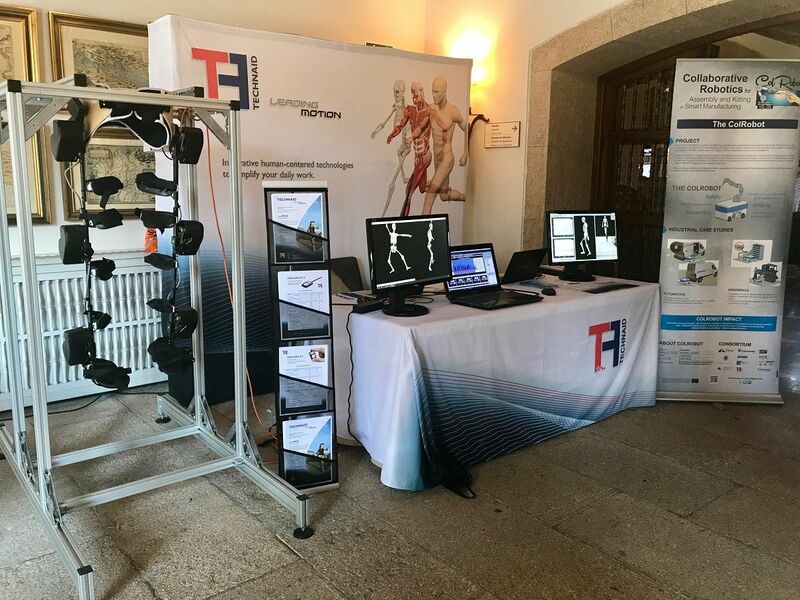 This week, Technaid participated as sponsor in the 5th edition of the School and Symposium on Advanced Neurorehabilitation (SSNR2017) that took place in Bayona in the province of Pontevedra (Spain). The event, organized by Imperial College London and the CSIC’s Neurorehabilitation Group, was responsible, as in previous editions, for disseminating the latest advances in neurorehabilitation worldwide. During the event attendees could follow the master classes of speakers like Metin Akay, Oskar Aszmann or Katia Mombaur among others. 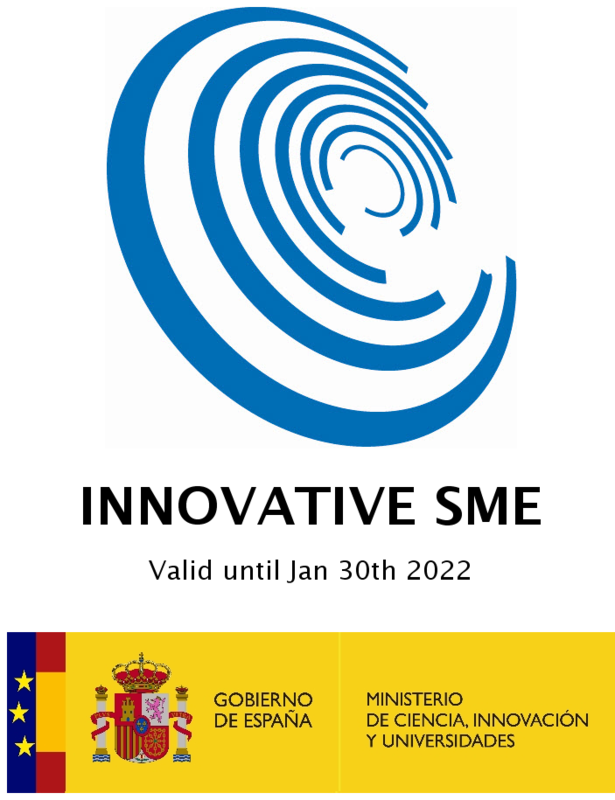 And it was possible to attend different workshops in which technologies of exoskeletons and interfaces of BCI were applied in addition to techniques of processing of EMG too. 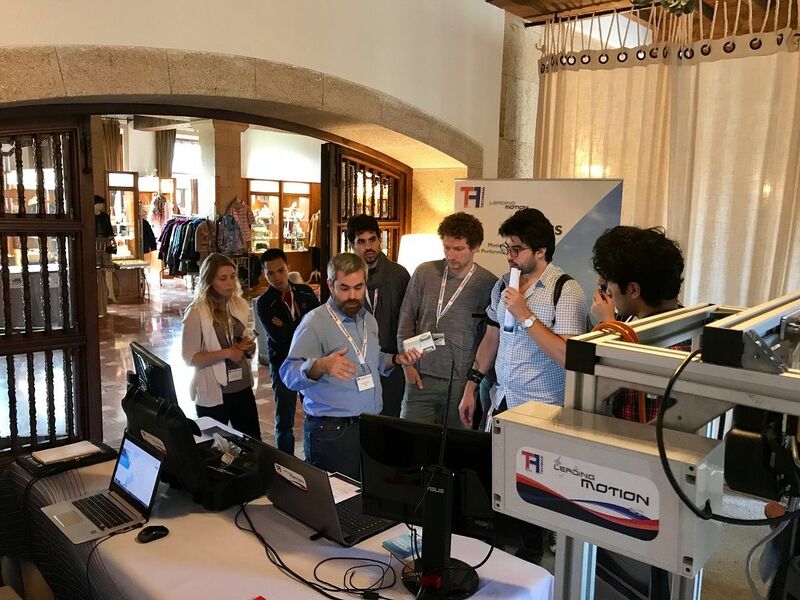 From our stand we could share our developments with all the attendees and to resolve all doubts about our motion capture technologies to the interested ones that approached. 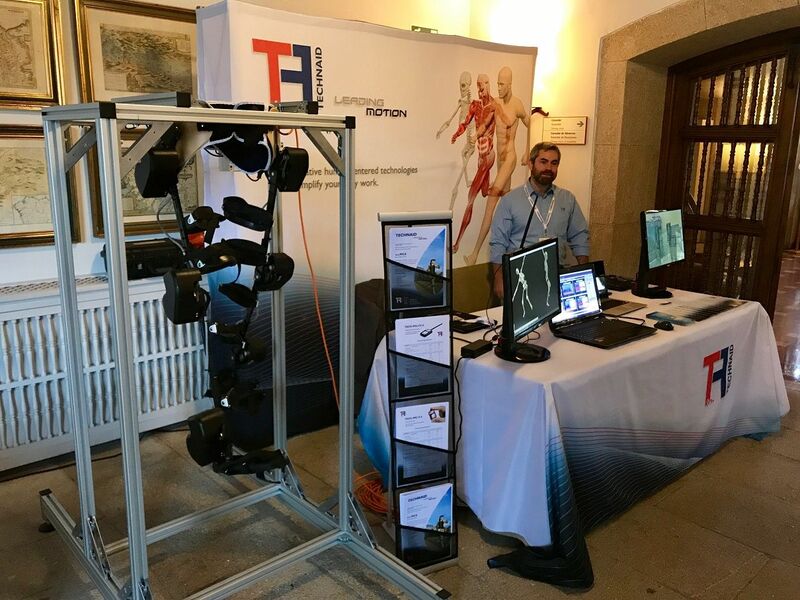 This year we also have a unit of our exoskeleton for lower limb rehabilitation research, Exo-H2. We want to thank all the attendees for their participation, as well as the organizers for the effort and the affection that they put in the event every year.